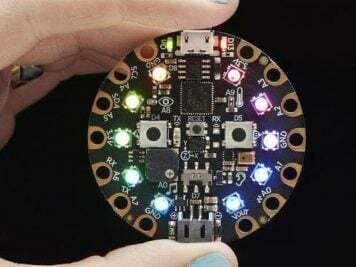 Classroom Clock Build for Educators #makereducation « Adafruit Industries – Makers, hackers, artists, designers and engineers! 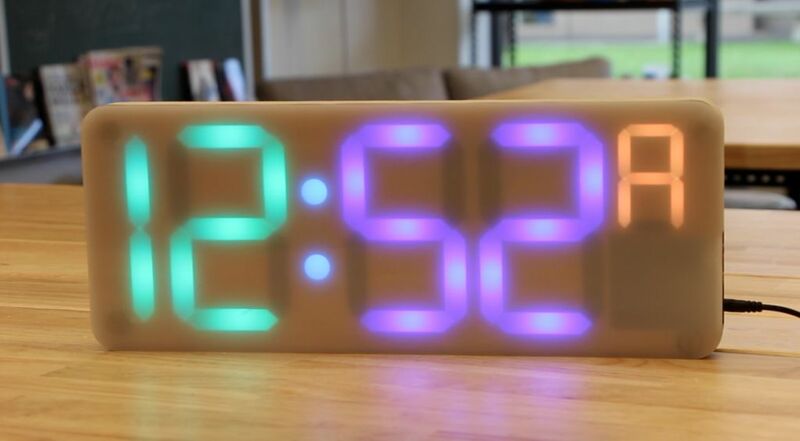 A big thanks to Jenna for writing about her awesome DIY digital clock project designed for educators. school, or other special occasions! See the full write-up on instructables here. But the possibilities are endless! 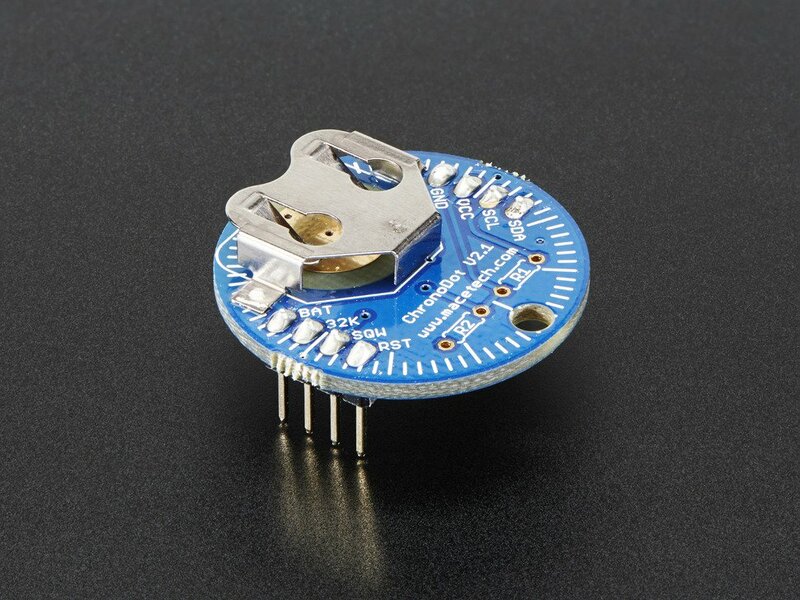 How will you program the Classroom Clock?